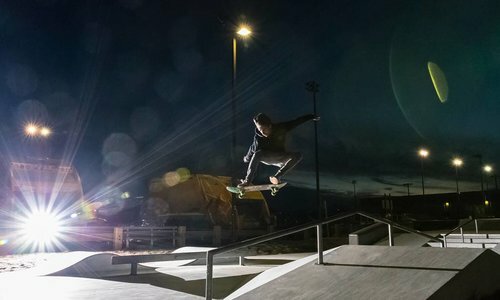 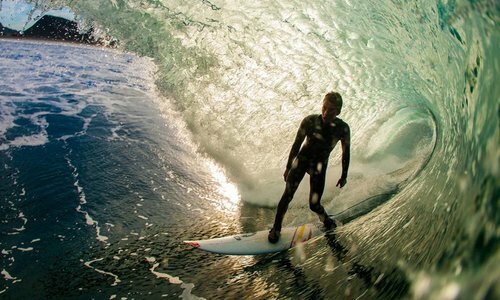 Overview Designed for a balance of speed, flow & response. 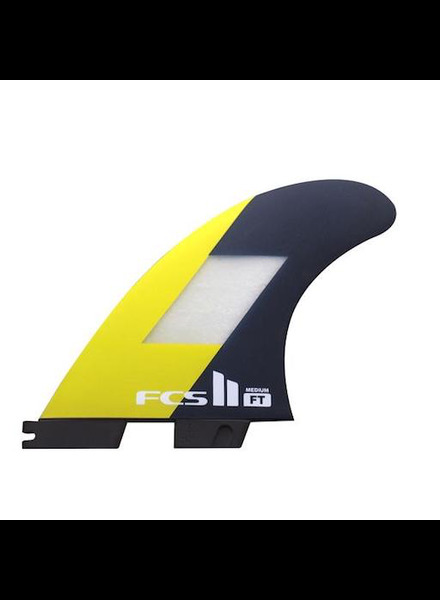 Well proportioned template with Inside Foil Technology (IFT). 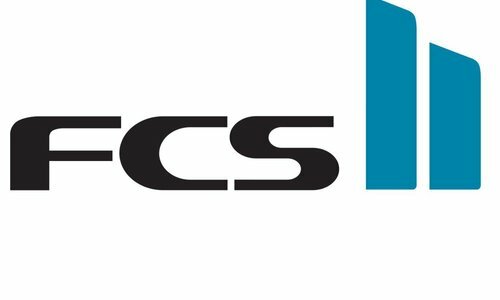 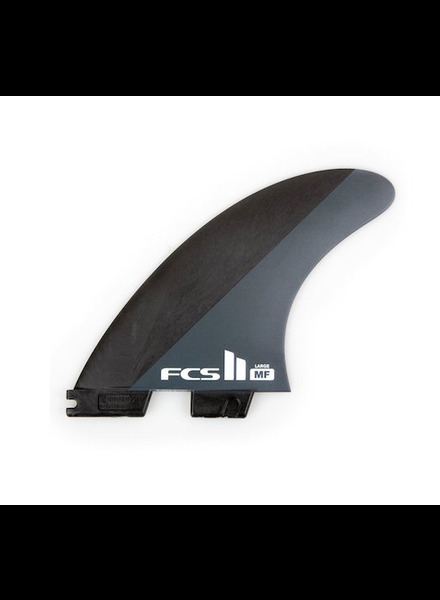 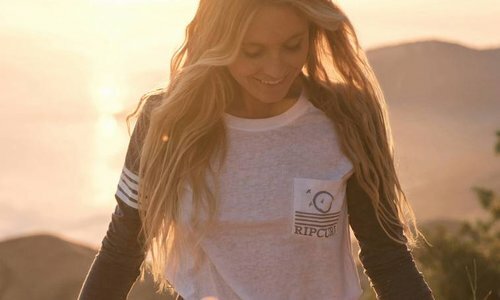 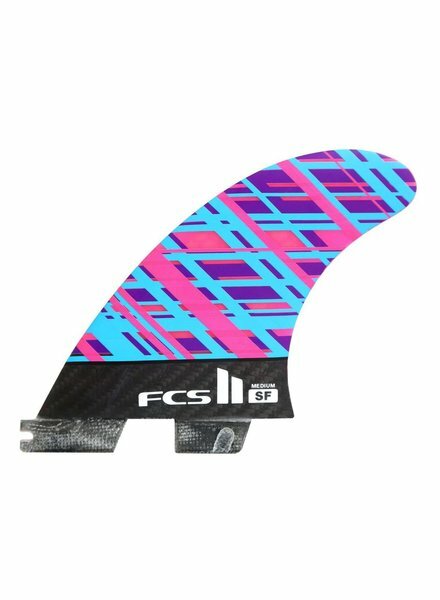 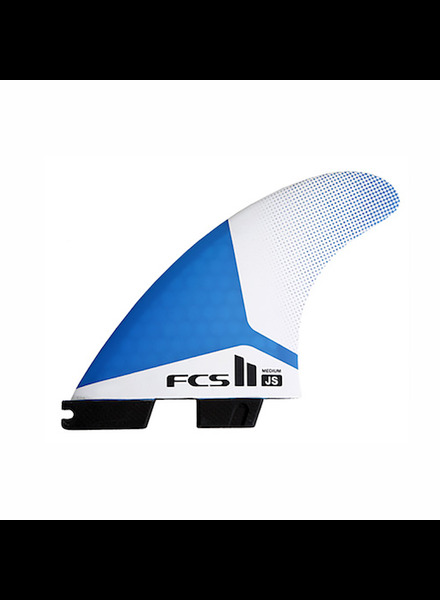 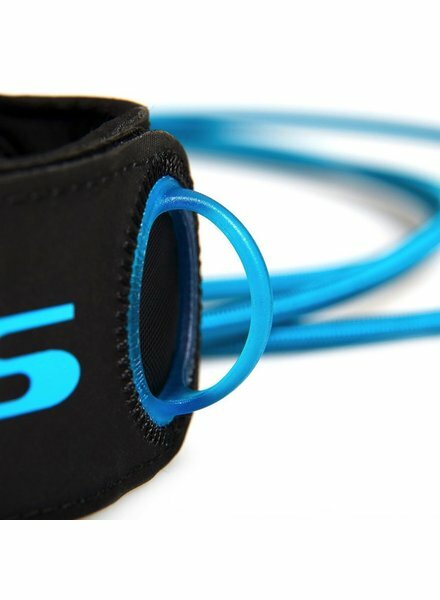 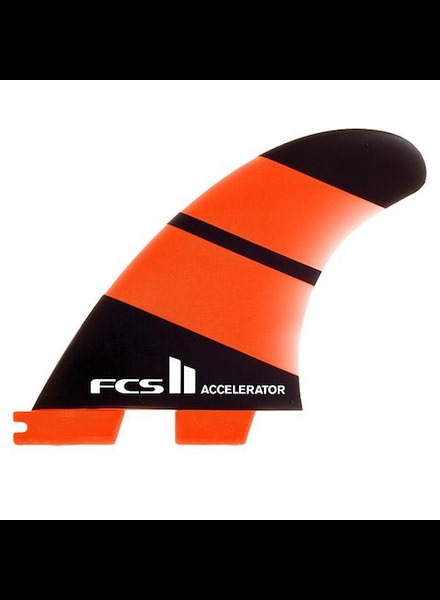 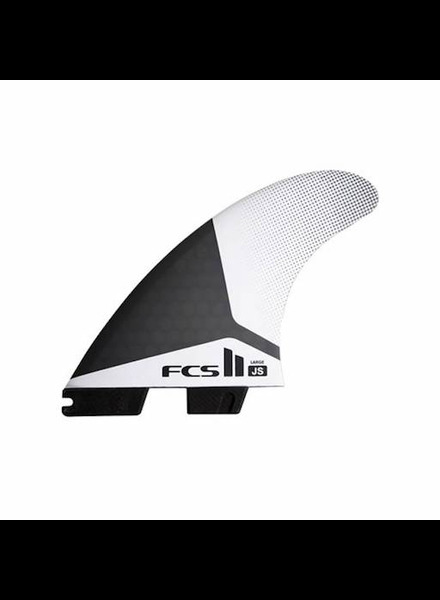 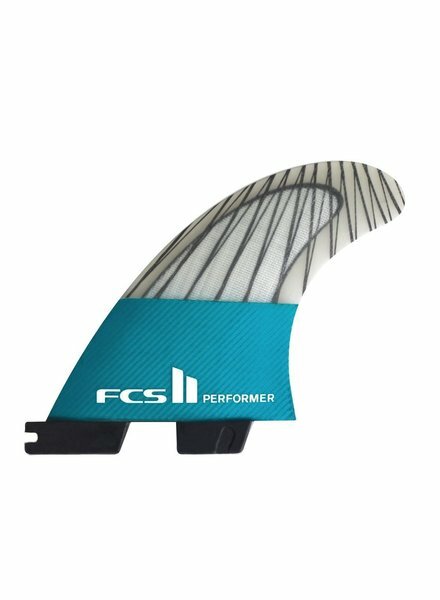 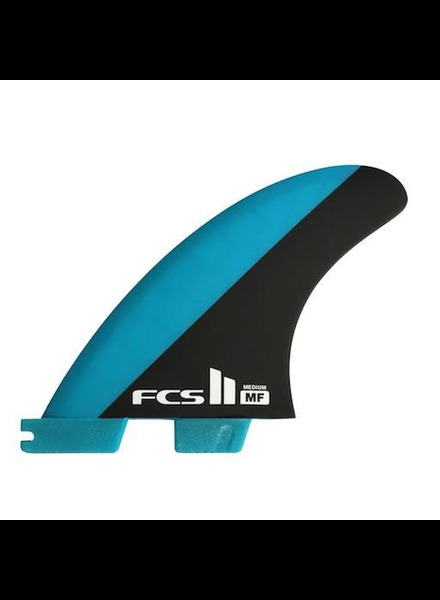 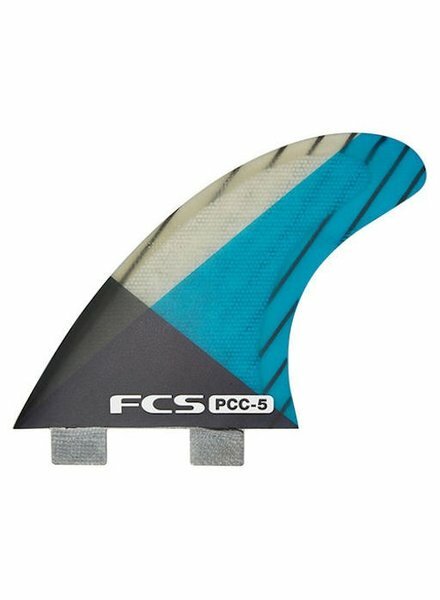 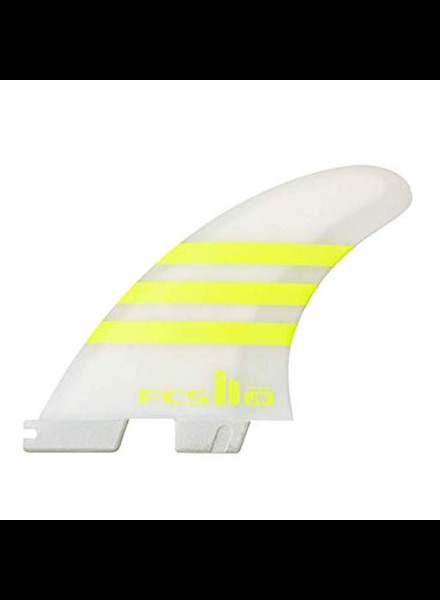 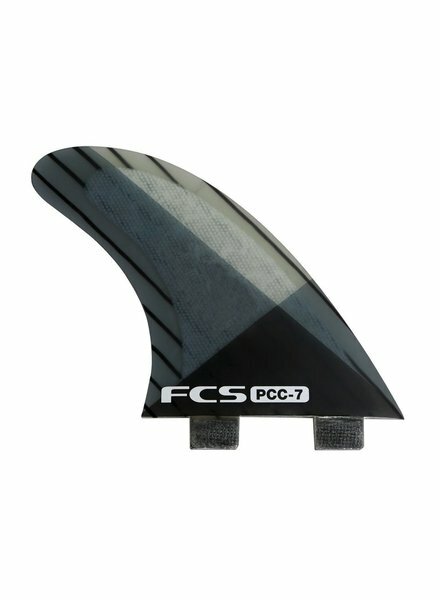 Ideal for surfers who want a reliable ‘All Round’ fin delivering a combination of speed and maneuverability with flow between turns.